3.00pm – After check in, free and easy or enjoy at the swimming pool or beach side, there is also massage service available at the beach side. 6.00am – Breakfast is ready from 6.00am onwards. 10.00am – After breakfast, proceed for half day Penang City Tour (own arrangement via tour desk) or enjoy the resort facilities. 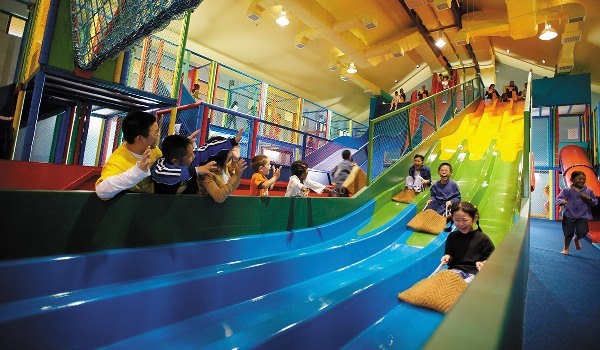 Parent can consider to send their kids (5-12 years old) to the Cool Zone Kids Club for full day fun filled kid activities or visit the Adventure Zone for adrenaline filled drop slides. 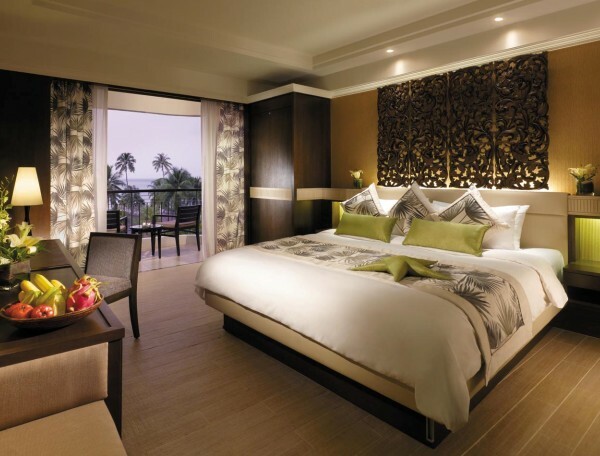 Superior Room, this is the most popular choice of room type. 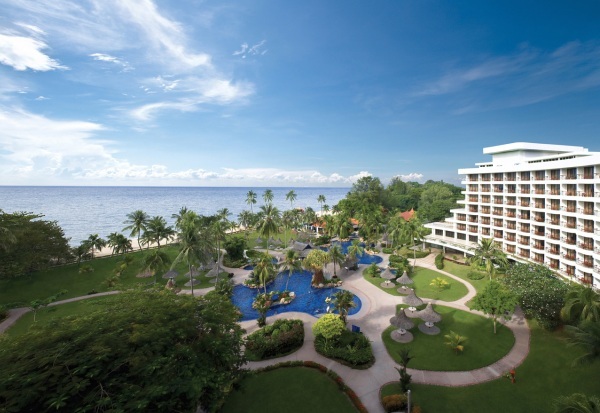 Executive Sea View Room, a room with balcony, facing the sea and pools. Kids Adventure Zone with 3 categories of exciting drop slides and a few sections of modular play equipment. 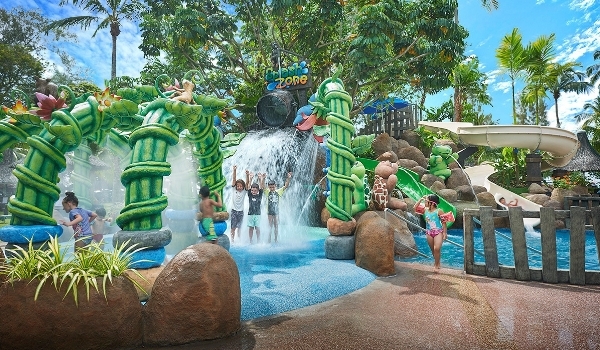 The Splash Zone at the pools area, suitable for kids at all age. Massage service is available by the beach, price ranging from RM60-90. A small field at the beach side suitable for light field games. The sunset deck at the Gili Beach Bar, BBQ dinner is served in this bar. The Garden Cafe, for daily buffet breakfast and dinner reception.